Select from 5 great colours for the matt Cosdon range. 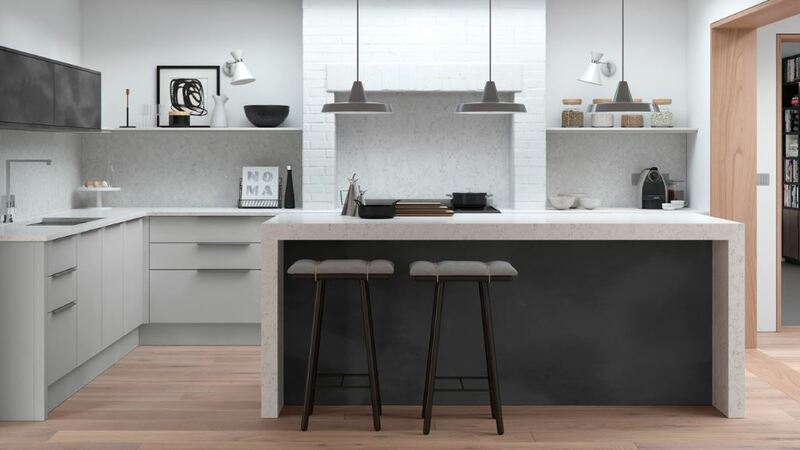 These colours are light grey, mid grey, porcelain, savanna and white. Each colour is also available with a gloss finish. 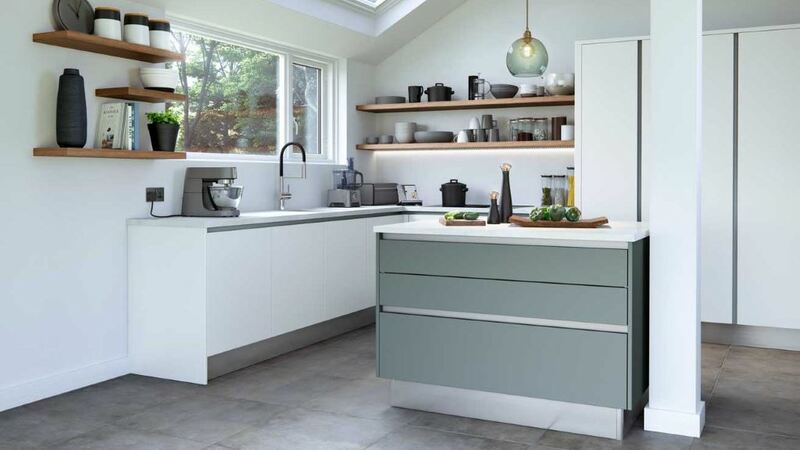 The Cosdon range is a modern kitchen which uses durable materials and a great paint finish to each of the 5 colours.